Photographer Dave Showalter examines the beauty, ecological diversity, and human use of sagebrush country in the American West—an extensive natural landscape that’s largely unprotected, widely misunderstood, and unique among the shrub steppes of the world. Today, energy development and fragmentation threaten the loss of this iconic landscape. View the Sage Spirit site. Conservation photographer and author Dave Showalter is an Associate Fellow with the International League of Conservation Photographers, focuses on the American West. His images and stories have been published in Wilderness, Outside, Outdoor Photographer, National Parks Magazine, High Country News, and other publications, books, and calendars. 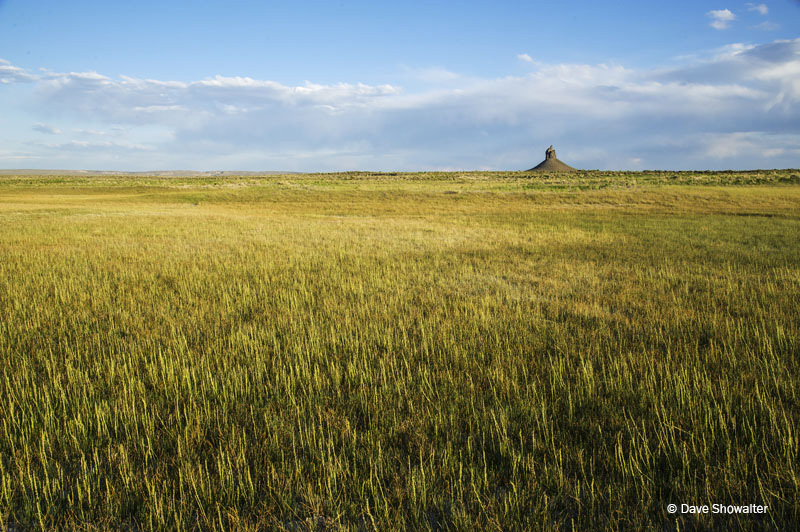 Dave’s award-winning first book Prairie Thunder: The Nature of Colorado’s Great Plains covers the shortgrass prairie of his home state. Visit his website. Famed birder David Allen Sibley shares his experience seeing the Gunnison Grouse, the last North American bird on his life list. Todd Wilkinson explains the implications of habitat fragmentation for “America’s Serengeti.” To put the imperiled sage grouse into context, he broadens the lens to the advent of climate change, the biodiversity crisis, global population and energy issues, and the shifting societal values that are changing approaches to landscape protection. Rick Bass give us a sense of place, what’s at stake, why it matters, and why we can be hopeful.